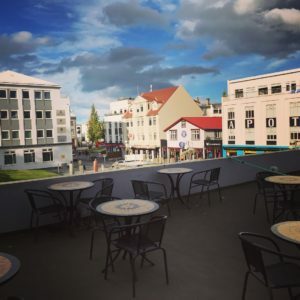 Welcome to Hafnarstræti Hostel – Akureyri. 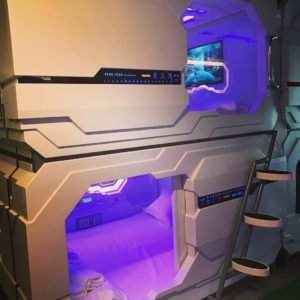 Hafnarstræti Hostel offers capsule sleeping pods in Akureyri. Guests can choose from single or double bed capsules. Free WiFi is available and you will find a shared kitchen, gift shop, and shops at the property. Barbecue facilities are also available on site. Guests can enjoy various activities in the surroundings, including whale watching and cycling. Akureyri Church and Hof Cultural and Conference Center are about 350 m from Hafnarstræti Hostel. Akureyri Airport is 3 km from the property. We are located the town center!